LOOK: Rio 2016 Olympic and Paralympic medal designs | #‎Rio2016‬ - Balita Boss! 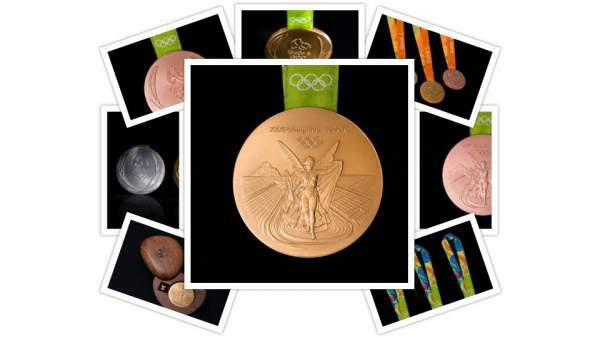 On the Rio 2016 Facebook page, the Rio 2016 Olympic and Paralympic medal designs were revealed. Check out below the video and photos to see some of the building process and more details of the medals for Rio 2016. The International Olympic Committee also introduced a new slogan in Rio 2016: "A new world".